Earthbased Rituals that give you enough room to manifest choices. Smudging and Seasons. Season activated herb 'Elders'. Wellness is simple. The difficulty is unlearning all the addictions to illness. All peoples are in the midst of this angst. The Shaman Way is repetitive and confrontive. Well communities are too busy with their Wellness Rituals to bring War, Violence, Pathological Insanity and Illegal Acts. Sleep is the only time humans really heal, transform, and make room for their ‘real’ LifeWork. Without consistent sleep you are giving permission to absorbing chaos. We support the notion that all humans have a few common dilemmas or walls (without visible doors). We liken to call this 'Mind Chatter'. Mind Chatter can be good memories, and tickling future. Or, if there are weeks of absent 8 hrs. of deep sleep, then Mind Chatter will become an internal-eating-disease. If Mind Chatter is daily eating up sleep, it will eat away the outer life as well. Fraud and Hitler both wrote that their Mind Chatter told them to do some pretty destructive stuff. Weekly we suggest humans ask themselves, “Do I really want to be functional? How do I know? I will ask my community and see if my actions confirm my belief of myself”. Simple Shaman-Medicine-Tool called a Ritual. USE before you really need it. The International Communities of the Ochre have 57 camps covering all 5 Nations. They daily engage the 8 Rituals of Wellness. They wake at Sunrise and sleep after SunSet. They believe that if you are awake at night you are a sponge for the Worlds dilemmas. In the day their boundaries/limits are available to discern and sort what their day is filled with. WELLNESS RITUAL: #1 and #8 are the same. Priority= 8hrs of deep sleep. Preparation: Smudge bowl with Sage. Corn or tobacco. 2. Breathe as GrandMother Earth does. 4. Choose (8) pieces/issues/people/chaos of your mind chatter. Trust that you can send it back to whom it belongs. 6. Notice that your Mind has more room and oxygen. Fill this space with your passion for your Wild Universe, planets and their Families. 7. Repeat with the next 7 pieces/issues/people/chatter. 8. *Offer a smudging of Sage. 9. Offer a kernel of corn or pinch of tobacco back to the GrandMother. 10. Go inside and straight away to your quiet sleep. 11. Tell the truth, “My head is not big enough for these large chatters.”. Clearing, purging, healing, energy, dwelling clearing, protection. West is Cedar, North is Sweet Grass, East is raw tobacco leaf, South is Sage. 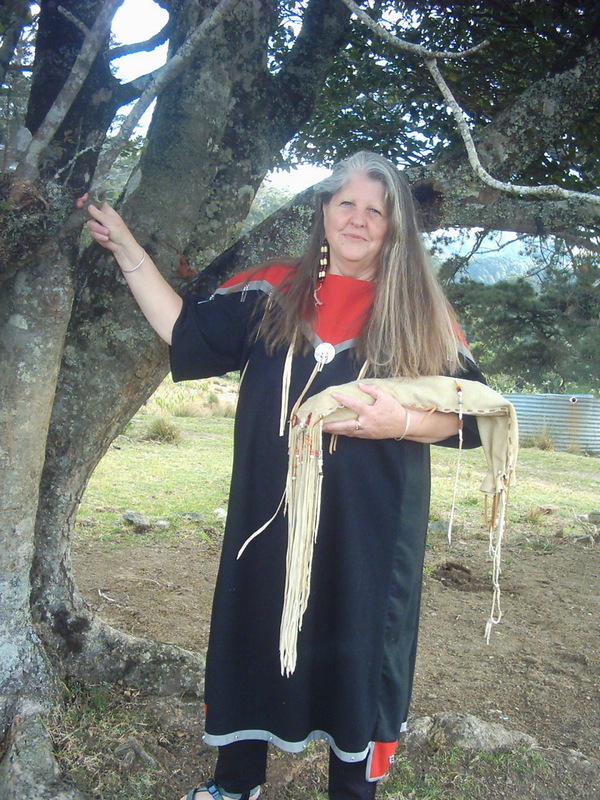 SMUDGING RITUAL: Smudge with loose Cedar or Sage in an Abalone Bowl or metal pot with feather. Start at Solar Plexus - see smoke swirling. Integrating others energies into the environment. Sweep up and over your head. Out each arm/hand, up each leg, under feet, push around to your back, over your work. Now wait for the smoke to go straight up. You are free, present and centered. The serious problems in life are never fully solved. If ever they should appear to be so it is a sure sign that something has been lost. The meaning and purpose of a problem seem to lie not in its solution but in our working at it incessantly. This alone preserves us from stultification and petrefaction. The human can learn from the river. ..~~~~~ When the river is controlled draught comes. When the river flows in the cycles of the seasons the River teaches====== When a human is the River dreams speak. What would change in you and your relations?? ?to talk as the River?